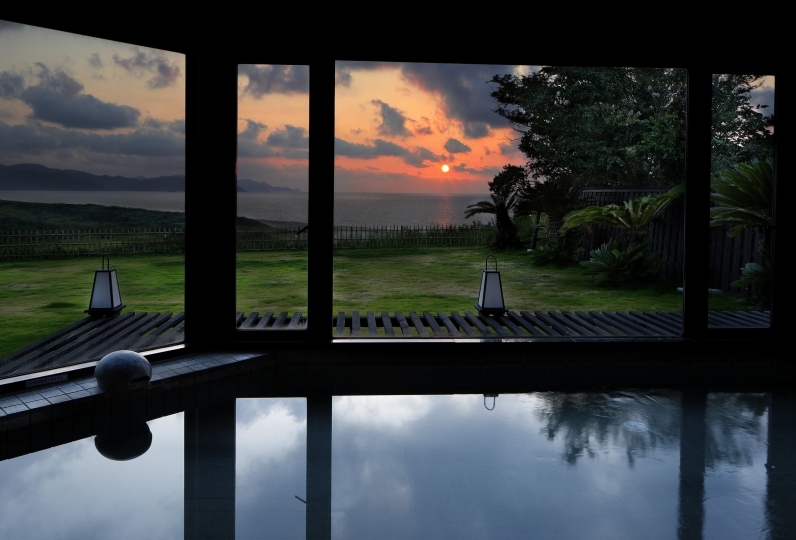 "Hoshino Resorts L'Hotel de Hiei" resides in a picturesque location with a view of Lake Biwa and Kyoto townscape. There are new rich discoveries and encounters for you here from the gourmet foods of an auberge that can only be found here to the programs that let you experience a moment of fullness even to tour routes that touch upon the history and culture of the Mt. Hiei area. 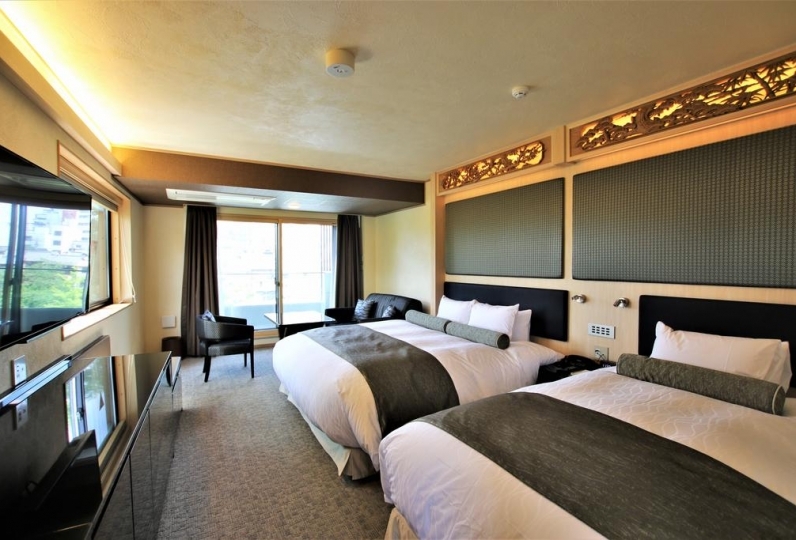 Guest rooms are spaces you can relax in surrounded by the soft atmosphere. 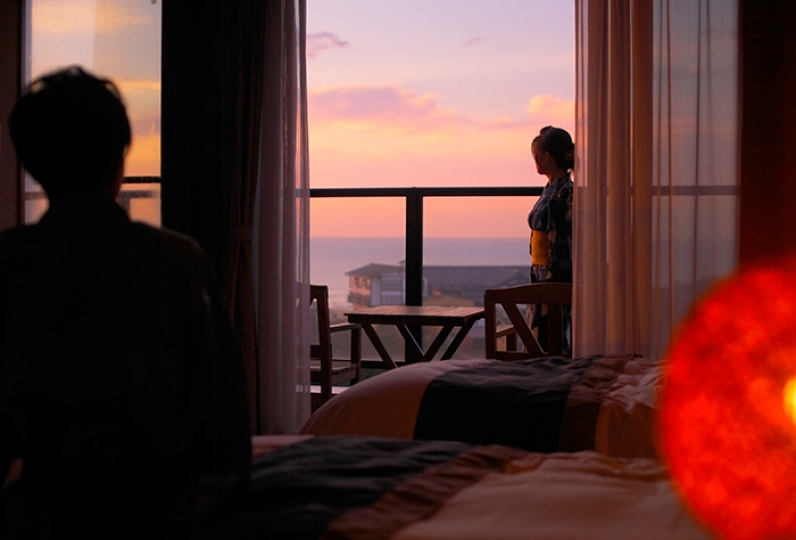 Besides the atmosphere, you can see the hotel's specialties all around you in things such as the bathrobes, amenities, and fragrance pots. We hope you spend your private time for yourself. The various programs offered are also a point of pride including among others teatime, wine-tasting, and individual spa treatments. For dinner, please enjoy the gourmet dishes that utilize the blessing of Lake Biwa and the local food culture endemic to Oumi. We hope you have your fill of meals that can only be found here married with wine recommended by the in-house sommelier. 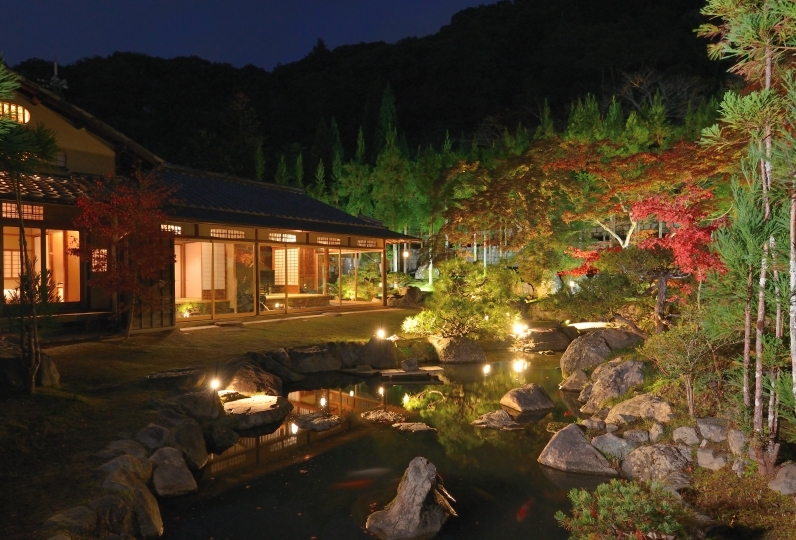 For guests who awaken early on the next day, we recommend trying the routine of Hiei's Enryaku Temple. The cool morning is surely something worthy of experiencing. Additionally, we also recommend visiting Enryaku Temple, the town Sakamoto outside of its gates, and Hiyoshi Shrine. If you use the Sakamoto cable car, you can enjoy the view of Lake Biwa as you descend the mountain. 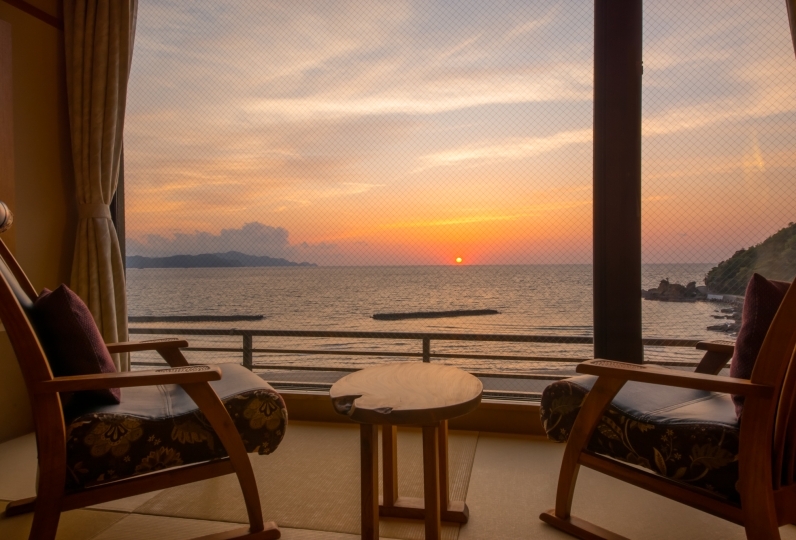 At Hoshino Resorts L'Hotel de Hiei, you may spend a luxurious moment all to yourself. The staff's response was very good, but dinner and breakfast were disappointing. All breakfast should be buffet style and dinner was disappointing. I thought it felt a bit more upscale? It was a great feeling to receive a very warm customer service and service from the start of the meeting to the start of the return trip. In addition, morning work experience at Enryakuji Nemoto Chudo is free and I am very satisfied. Thank you. Right next to the restaurant, this is the perfect spot to view both Lake Biwa from the terrace and the night lights from the town. For a moment in the afternoon, please have some afternoon tea in the salon. Besides having handmade tarts and baked sweets, there are also cute bite-sized sweets. The library is one floor below the entrance. Away from the hustle and bustle of others, we hope you can spend time leisurely with a book while enjoying a free drink including coffee and herbal tea. Oumi's delicatessen is our founding concept. The line up was created with a focus on delicious things from Shiga and Oumi and original L'Hotel de Hiei products made by local shops. Beginning with domestic wine hand-picked by the sommelier, guests may taste the subtle differences of 4 kinds of wine in the salon. Guests may take part in the rites conducted every morning at the Konponchu-do of the main hall in World Cultural Heritage Site Enryaku Temple. This morning ritual is only for guests staying at the hotel. Close to a 10 minute drive, we recommend visiting its solemn atmosphere during the morning, while it is still enveloped by silence. The town grown out front of Enryaku Temple gates. 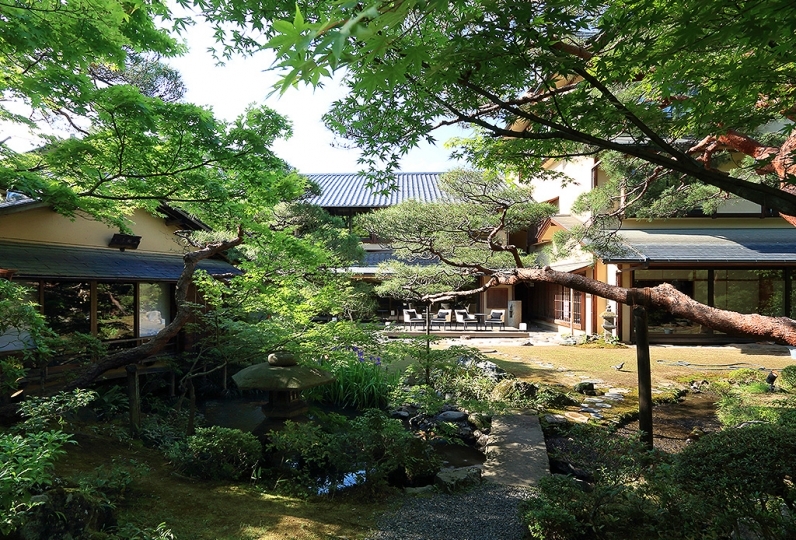 There are more than just historical remnant locations such as Hiyoshi Shrine and Saikyo Temple. 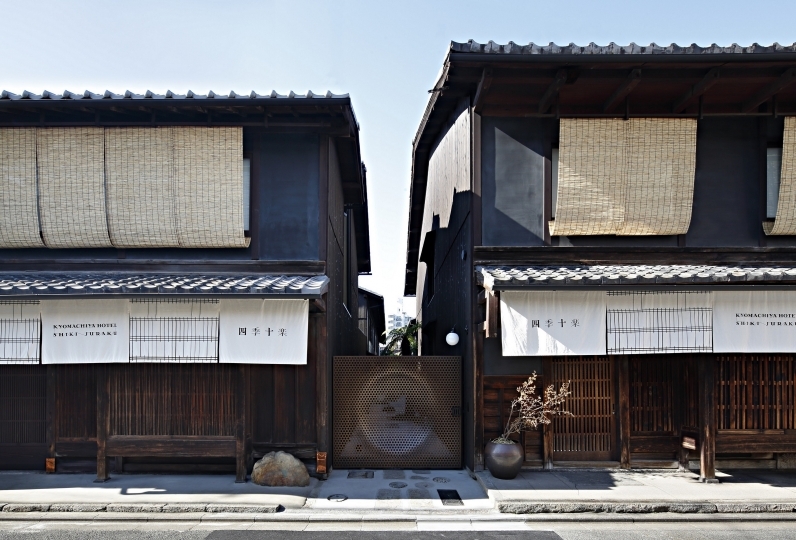 Charming shops that sell things like soba and Japanese sweet shops make this town perfect for exploration. 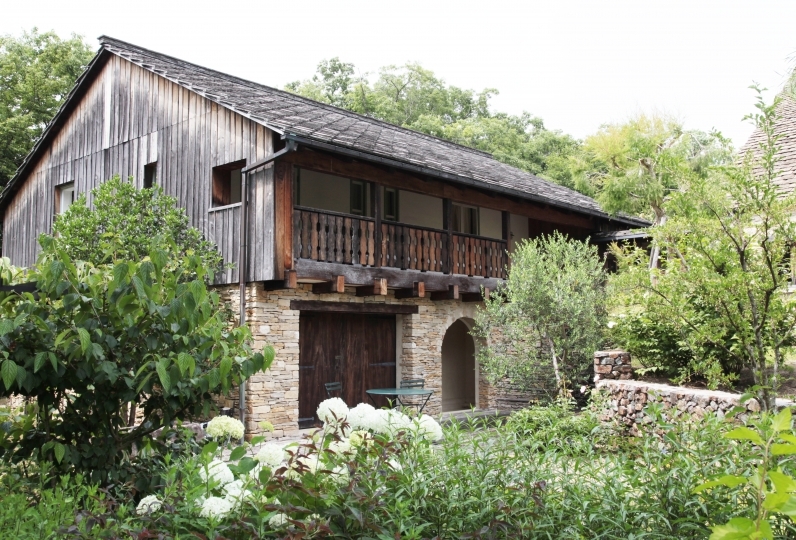 · Accommodation maxes out at '3 nights.' 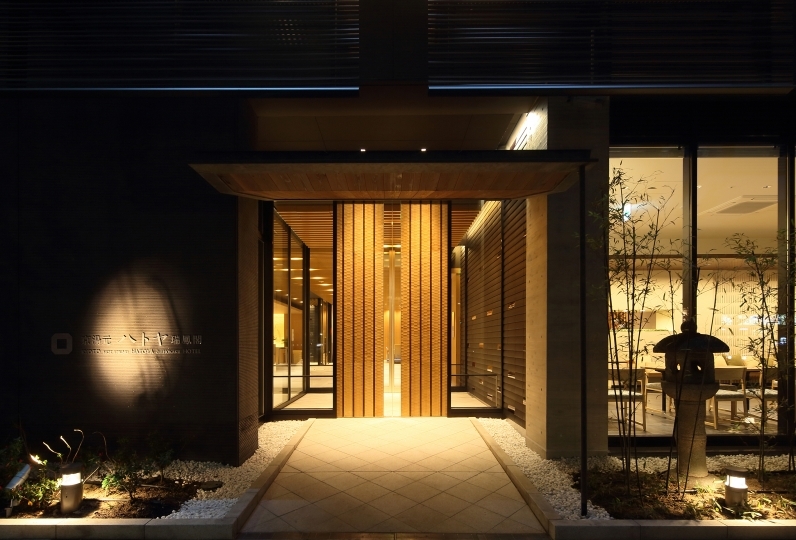 Even if you make a reservation for 4 nights or more, we can not accept it. Thank you for your understanding in advance. · From 2017 onwards, rooms that can accommodate pets have been set up in the facility. 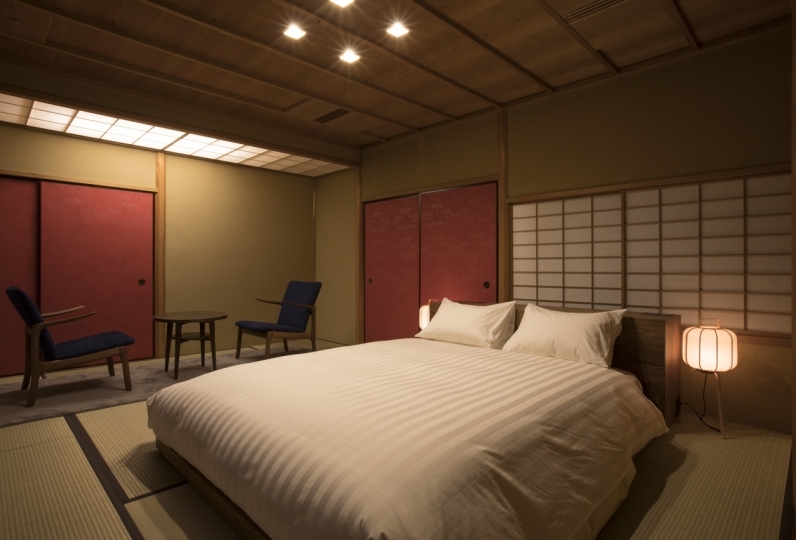 · Kyoto city accommodation tax will be added separately after October 1, 2018. · Preschool children are not allowed to stay. Thank you for your understanding. 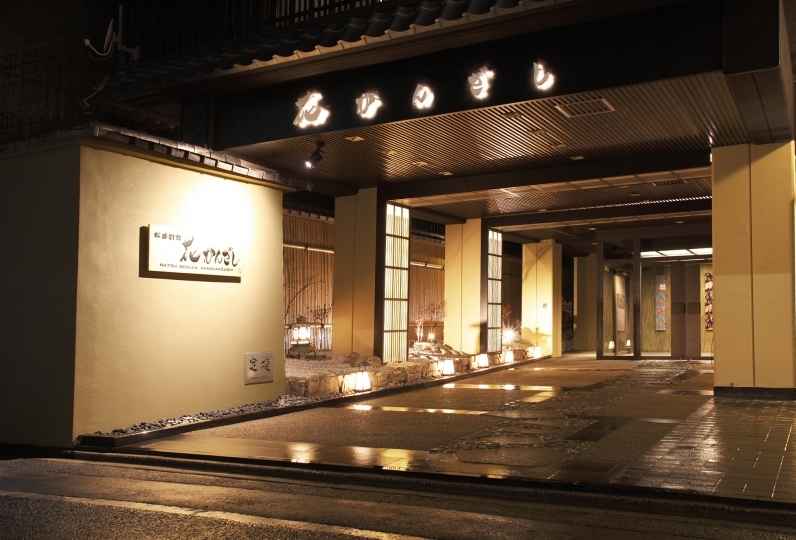 ※The hotel is approximately 20 minutes by taxi from Otsukyo Station. Approx. 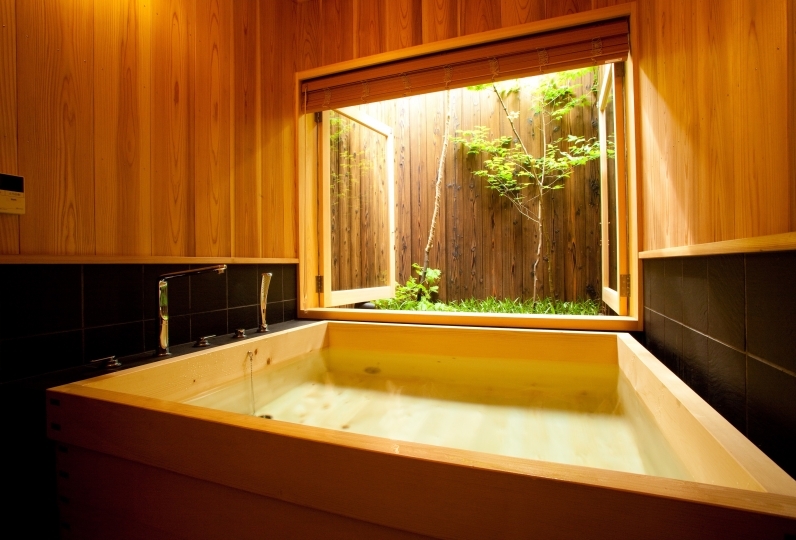 45 minutes by shuttle bus (designated times, no reservation required) from JR Kyoto Station Hachijyo-guchi.